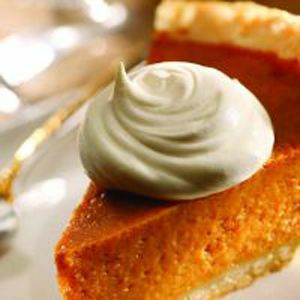 Palm Coast, FL – Leave the cooking to Hammock Beach Resort this Turkey Day and head to the Atlantic Grille for a Thanksgiving brunch buffet. Seatings for brunch at the beachside restaurant take place at 11 a.m., 1 p.m. and 3 p.m. on Thursday, November 26. Thanksgiving brunch at the Atlantic Grille features breakfast offerings as well as the traditional holiday favorites. Breakfast lovers should be sure to reserve their seats for 11 a.m. or 1 p.m. Breakfast items include made-to-order omelets, scrambled eggs, applewood smoked bacon, cheese blintz with berry compote and more. Served at all seatings, the Atlantic Grille’s Thanksgiving brunch buffet won’t be lacking any of the holiday staples. The buffet features entrées and sides including grilled salmon with tomato, caper and golden raisin relish; dried fruit stuffed pork loin with rosemary sauce; traditional sausage stuffing; and more. Brunch at the Atlantic Grille also offers a butternut squash & vanilla bisque soup; salad station; and a carving station featuring roasted turkey with cranberry-orange chutney, giblet gravy, as well as a three-pepper crusted ribeye with horseradish crème sauce and au jus. 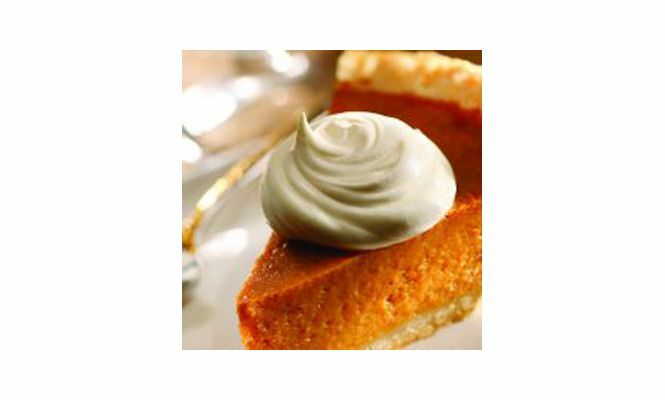 Complete brunch with a sweet treat with one of several desserts including salted caramel bread pudding, warm apple cobbler, pumpkin pie and more. The cost is $39 per adult and $15 per child (ages 4-12). Price includes fountain sodas and iced tea. To make reservations or receive more information about Hammock Beach Resort’s Thanksgiving Brunch at the Atlantic Grille, call (386) 447-4610.